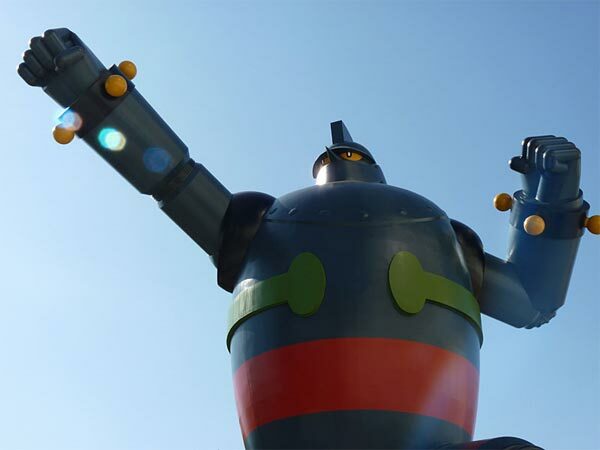 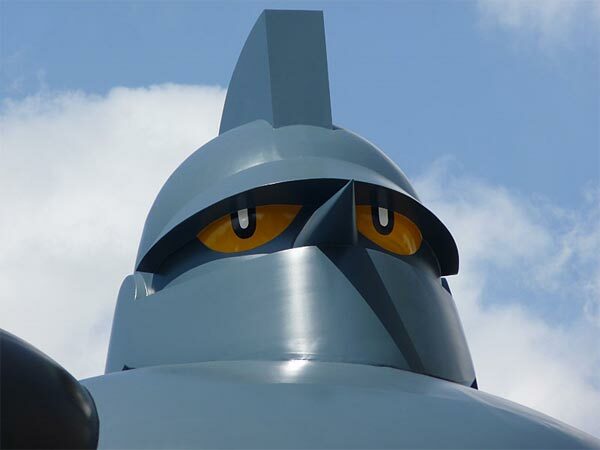 Some of our readers may remember the massive 59ft Gundam statue in Tokyo, well it seems that Japan has a new giant robot statue that is bigger than the Gundam one, called the Gigantor. 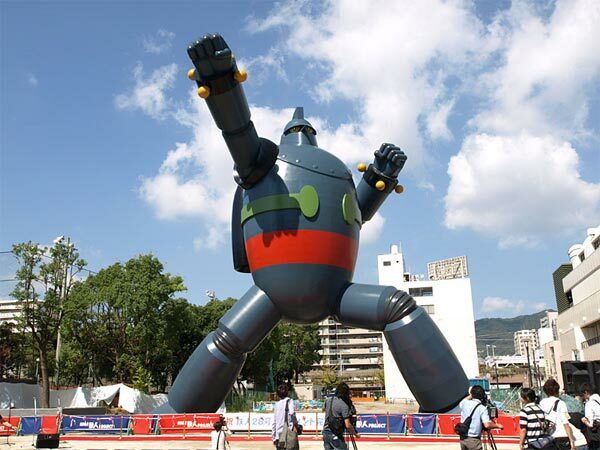 The Gigantor statute stands a massive 18m tall, which is about 59.06 feet making him slightly taller than the Gundam statue, and he weighs in at a massive 50 tons. 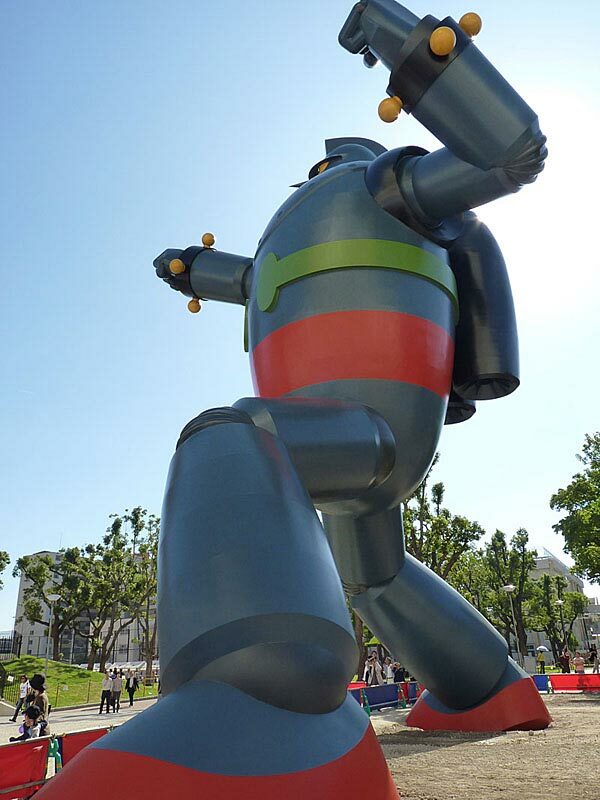 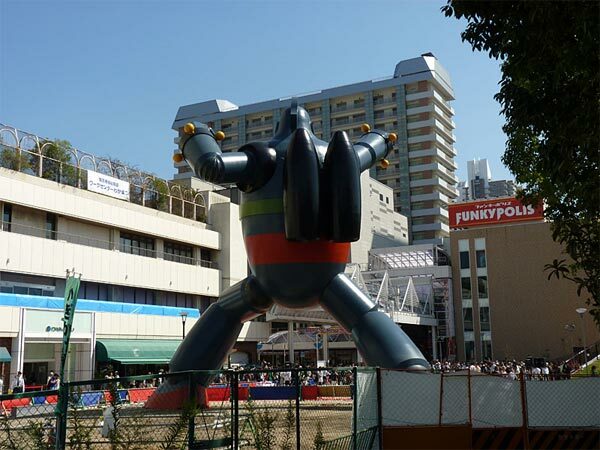 The Gigantor statue cost a total of $1.5 million to complete, and he is now standing tall in the city of Kobe in Japan.